Maytag 21.2 cu.ft. 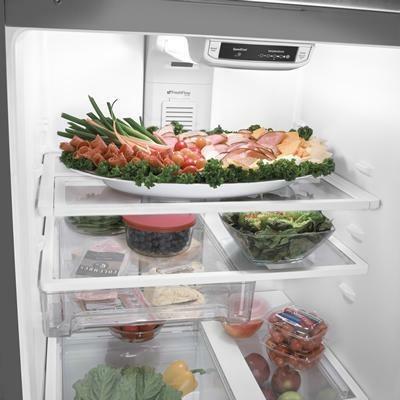 EcoConserve™ top freezer refrigerator with Strongbox™ door bins. 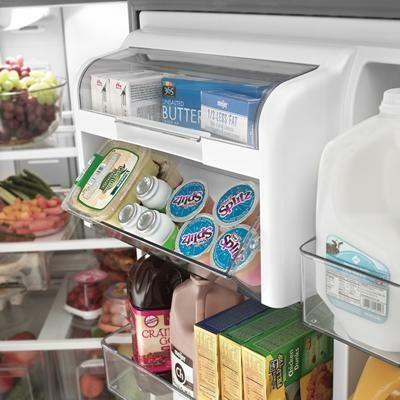 This refrigerator features gallon-plus door bins, factory installed ice maker, Cool flow™ ventilation and FreshLock™ crispers with humidity control. EcoConserve™ refrigerator is 30% more efficient than the minimum federal standard, earning a CEE Tier 3 rating. Saves money on your utility bills, using less energy than a 60-watt light bulb. 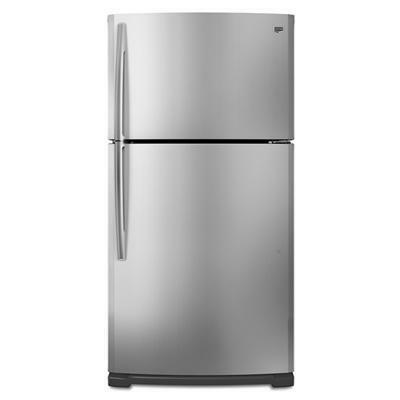 Refrigerator 15.0 cu. ft. / 0.42 cu. m.
Warranty 1 Year limited parts and labor. Second through tenth year limited warranty (compressor only, labor not included).